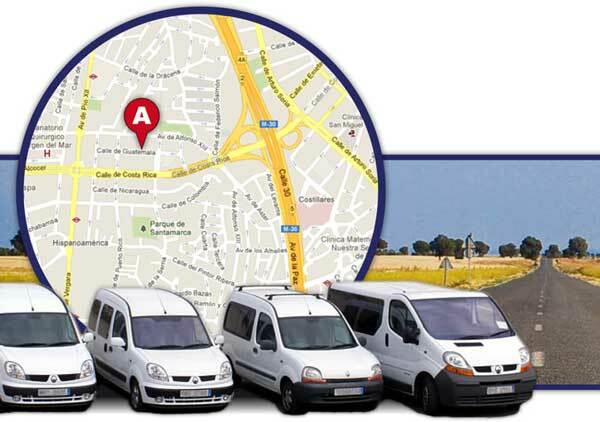 The location of your vehicles and the control of the route in real time only with a click. If you want more information about this product, you can write to us through our contact form. 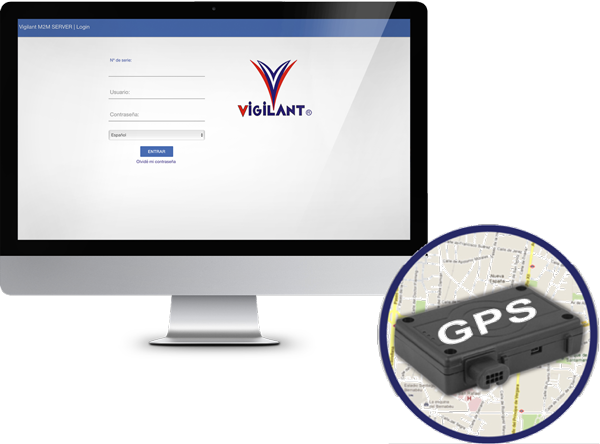 From the moment the application starts, a GPS device installed in the vehicle reports your position information. This information is displayed on a cartographic map with the possibility of incorporating certain values: zone entry and exit controls, speeding, stop time, etc. Easy installation, it only has to be supplied with power.